Based on current prices, electricity in Johannesburg and other urban centres will set you back around R1.85 per kW. 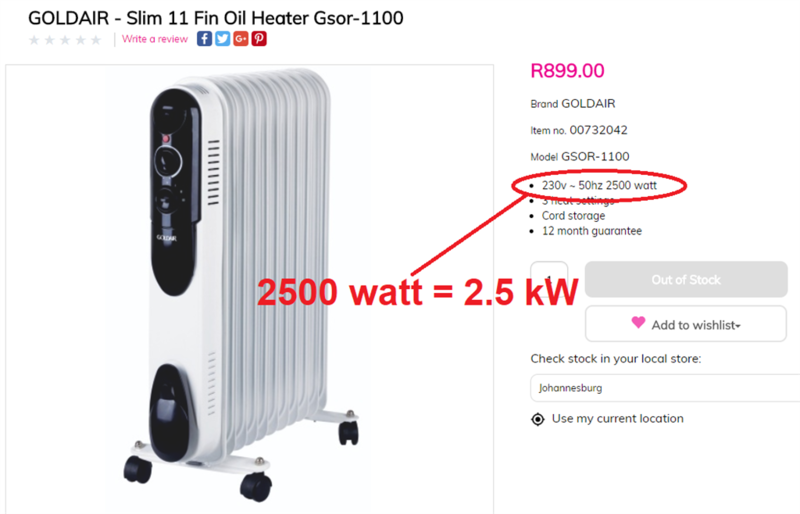 A standard 11-fin oil heater from Game, using up 2.5 kW of electricity per hour will therefore come down to R4.62 for every hour of heating. 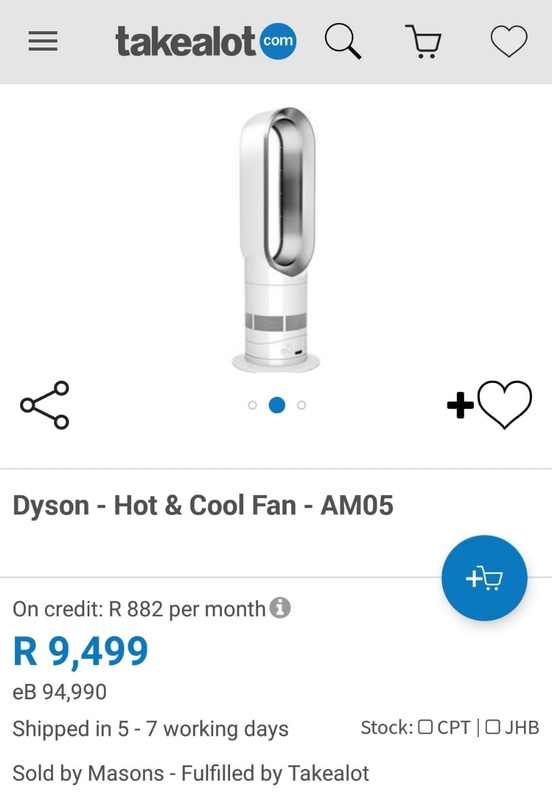 That’s about R518 added to the electricity bill for one month of heating – and that’s only for four hours a per day. 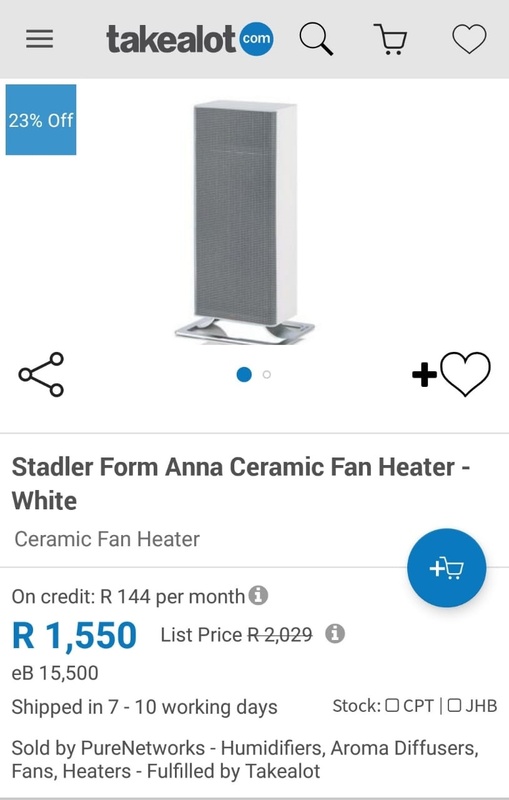 It gets worse, because power suppliers (Eskom and municipalities) could charge as much as 2.5 times the standard rate on what’s called ‘the High Demand Tariff’ – so consumers could be looking at paying close to R11.55 per hour on heating, which comes down to R1,293 per month, again based on only four daily hours. 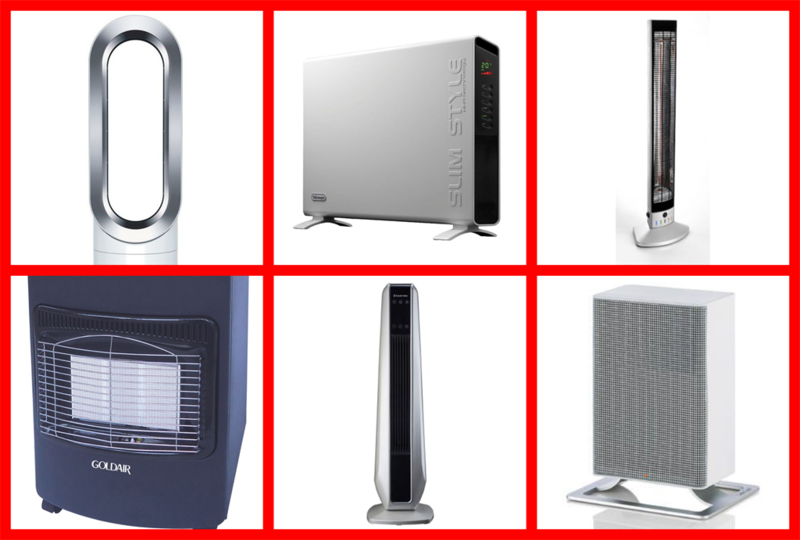 These 6 heating appliances, however, could minimise the electricity bill this winter with their great energy-efficient technology. It is not only cool-looking and futuristic. 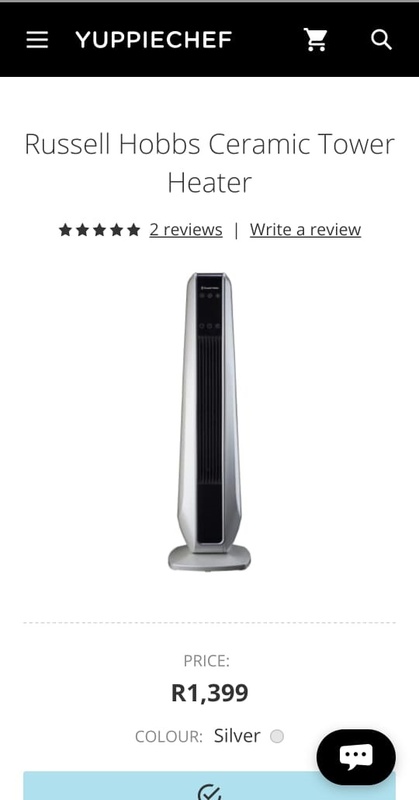 This appliance prides itself on providing fast whole-room heating, and also cooling. Its long-range heat-projection famously delivers heat throughout the room, all for 2,000 watts. 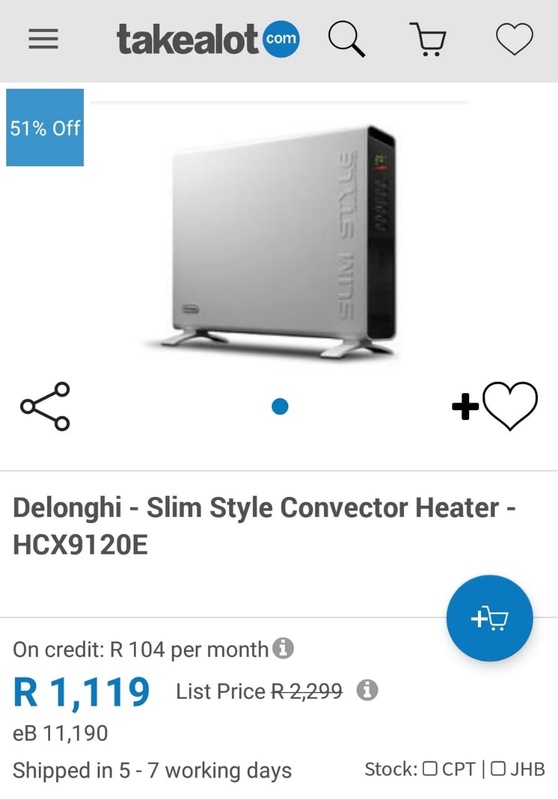 Apart from a ridiculous 51% off discount on the Delonghi, it’s one of the most versatile heaters in SA when it comes to energy consumption, allowing you to fiddle with kilowatts. It features three power settings: 800 watt, 1200 watt and 2000 watt. At a height of 34.5 centimetres, the Gaea provides “far-infra-red heat which is the only form of heat which does not blow away,” with 2,000 watt power usage according to a brochure by suppliers, Solenco. Its IP55 weatherproof design means that it can be used in rain (or snow) because it’s 100% splash-proof. 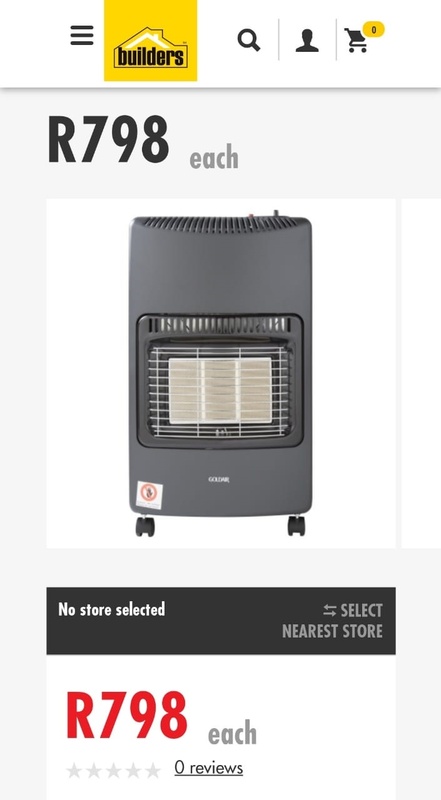 An energy saving feature also turns the heater off after 4 minutes when there is no movement within 3-4 metres in front of the heater. Gas heaters don’t run on air, and there is the hassle of dealing with bulky gas tanks. On the other hand: no electricity. Gas heaters also remain hard to match when it comes to fast, mobile delivery of heat when and where you need it. And even with the cost of a first gas bottle, the capital outlay is not too bad. 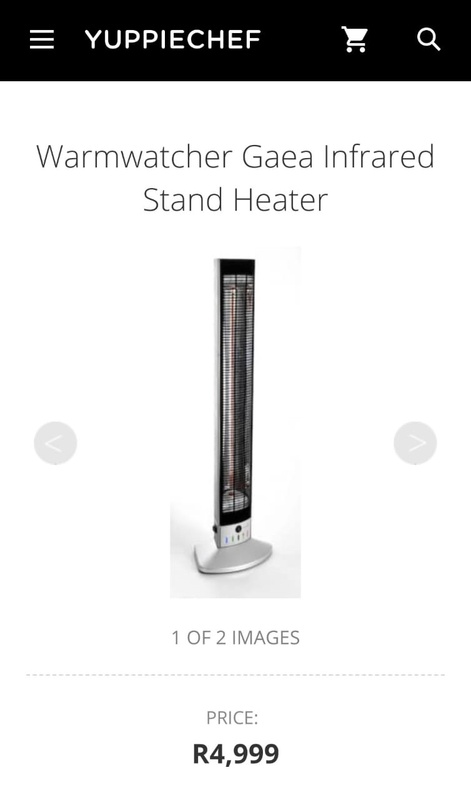 Although its power consumption comes in at 2,400 watts, a really cool characteristic of a ceramic heater is that it generates heat using material that is semi-conductive. So once some voltage is applied to it, power is saved because it decreases quickly after reaching a certain temperature. Two things stand out, sleek Swiss design, and the quiet with which it blows hot air around. The Stadler also comes with ceramic heating element meaning that it automatically switches off once a higher threshold of temperature is reached, saving energy. It features two power settings, one for 1200 watt and the other at 2000 watt.